Anti-Virus4U Halloween 2015 Sale is going on right now! 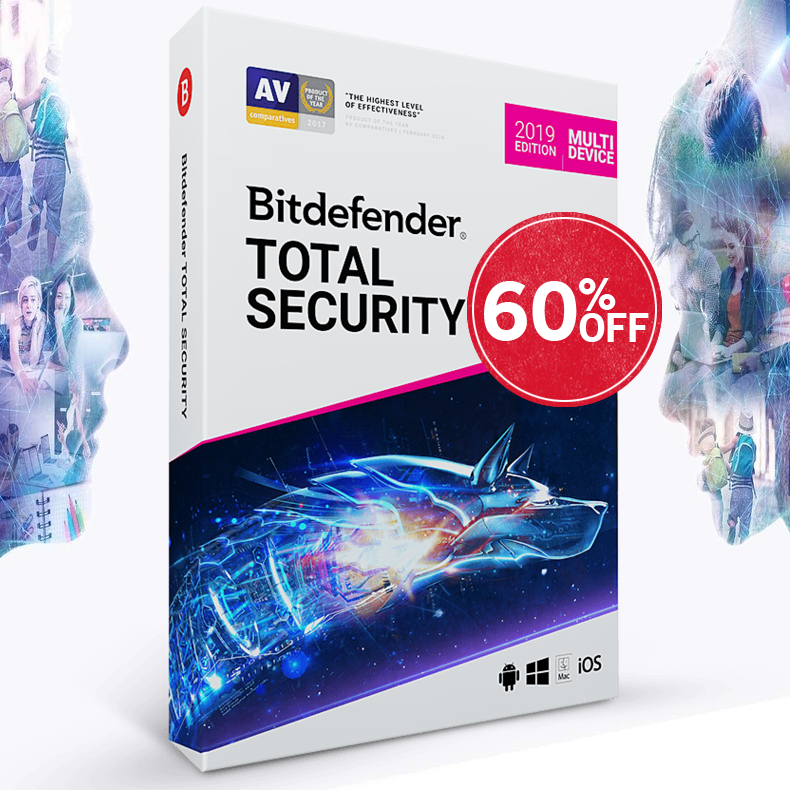 Starting today and running through Saturday, October 31st, we're offering fantastic deals on your favorite brands such as: AVG, Avira, Bitdefender, BullGuard, Kaspersky, F-Secure, ESET, Norton, McAfee and more. Happy Halloween from Anti-Virus4U Team!